Eden Foods uses professional third-party organizations to inspect, certify and help improve safety, security, and food purity systems. Systems and documentation for food handling companies continues evolving. Partnering with resourceful and reputable professionals deepens our strength. Their services help us in our pricipled pursuit of the finest quality food we can procure and share. They help to manage standards compliance for organic, natural, non-GMO, pure & purifying authenticity, as well as excellence in food safety and good manufacturing practices. 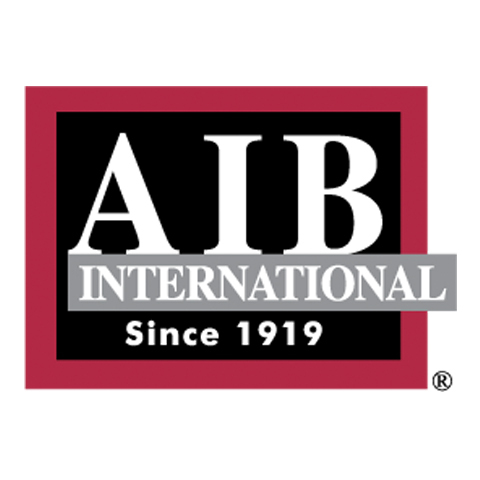 You can view and download these certifications: BRC, OCIA, Non-GMO Project, OK Laboratories, AIB International, and C-TPAT. In addition to this overseeing and coaching, we participate in government agency inspections and programs of the FDA, USDA, Michigan Department of Agriculture, OSHA, MIOSHA, and U.S. Customs and Border Protection authorities. British Retail Consortium (BRC) is a renowned Global Food Safety Initiative (GFSI) benchmark food safety system. It is true third-party certification. 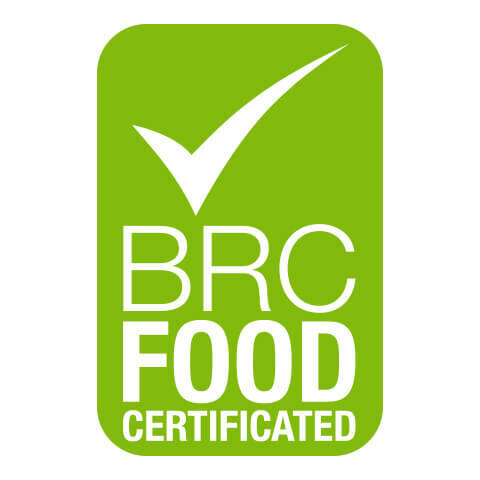 BRC Global Standards is a leading safety and quality certification program for food and beverage with certification issued through a worldwide network of accredited certification bodies. Developed by packaging and product safety experts in 1998, the BRC Global Standard is based on a Hazard Analysis and Critical Control Points (HACCP) food safety management plan and Good Manufacturing Practices (GMP). BRC Global Standards are divided into seven areas: Senior Management Commitment and Continual Improvement, The Food Safety Plan, Food Safety and Quality Management System, Site Standards, Product Control, Process Control, and Personnel. The BRC Food Safety system guarantees uniformity of quality, safety and operational criteria, and ensures that manufacturers fulfill their legal obligations and provide protection to the consumer. The BRC Global Standard for food safety is generally considered fundamental requirements of food manufacturers at leading retailers in Europe and North America. 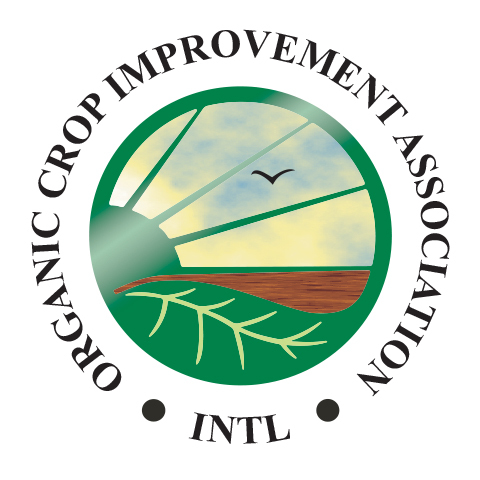 A reputable organic certifier, the Organic Crop Improvement Association (OCIA) is a non-profit dedicated to providing the highest quality organic certification services. OCIA has been Eden's primary organic certifier for more than three decades. 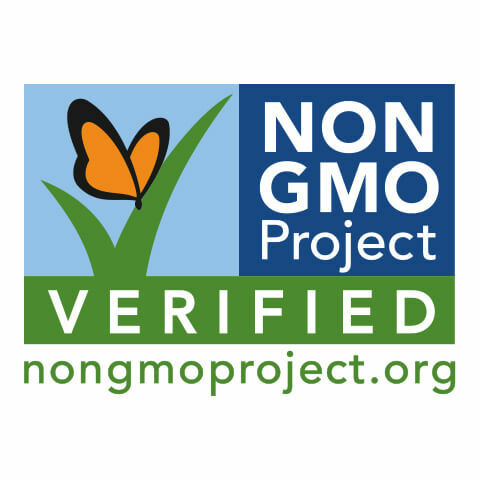 The Non-GMO Project (The Project) was created by industry members from all of its sectors in the U.S. and Canada. The Project provides a third party non-GMO verification program through the entire supply chain to provide verified non-GMO alternatives to the consumer. Eden Foods' president has been on its board of directors since 2008, serves on its executive committee, and has served as treasurer. As of today, Eden has enrolled 161 foods that have all been verified as compliant with the Non-GMO Project Standard, 99 U.S. food labels and 62 Canadian. Eden has certified foods Kosher for almost 40 years. Over 97 percent of EDEN foods are kosher certified. 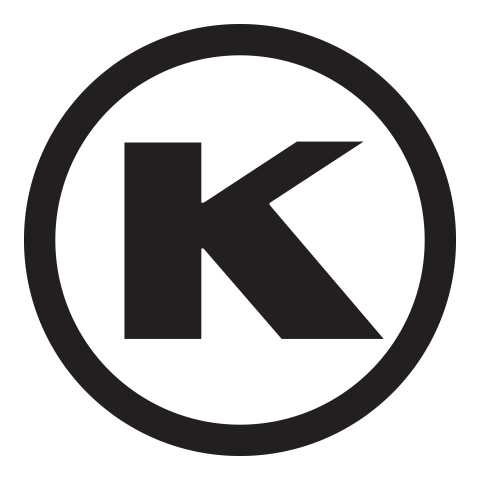 Eden chose the Organized Kosher Laboratories of New York, NY and their 'circle k' mark because of their reputation for authenticity and exacting detail dating back to 1935. 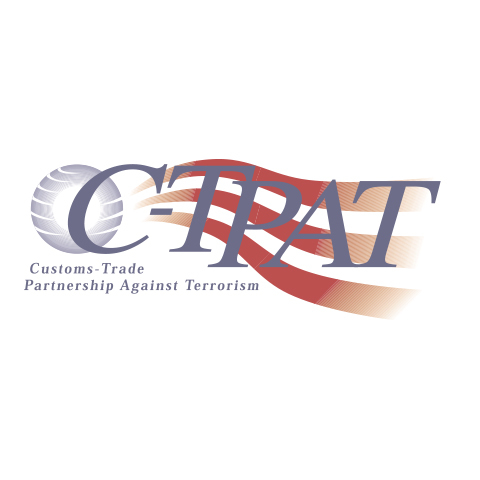 Customs-Trade Partnership Against Terrorism (C-TPAT) is a government-business cooperative initiative to strengthen food and border security. Since 2005 Eden has been certified by U.S. Customs. The partnership helps maintain the integrity of security practices and to standardize security standards and practices with our trading partners.